Browsing the wine selection at Bordeaux airport is revealing. Unsurprisingly, the grand vins of the Médoc, St. Emilion and Pomerol take up most of the shelf space, with some more modest AOC Bordeaux choices and a clutch of rosés. But there’s one style that’s conspicuous by its absence – the white wines of Graves and Pessac-Léognan. Examine UK retail and restaurant lists and it’s a similar story. Why on earth are Bordeaux’s premium quality whites so under-represented? Talking to producers in the Graves region (which incorporates Pessac-Léognan as a higher quality enclave), you rapidly learn that the market leaned so heavily towards red wine in the 1970s and 80s, that many producers replanted their vineyards. Take classed growth Latour-Marcillac as an example. Owner and syndicate president Tristan Kressmann described an extraordinary about-turn, from 80% white production 40-50 years ago, to the reverse today. 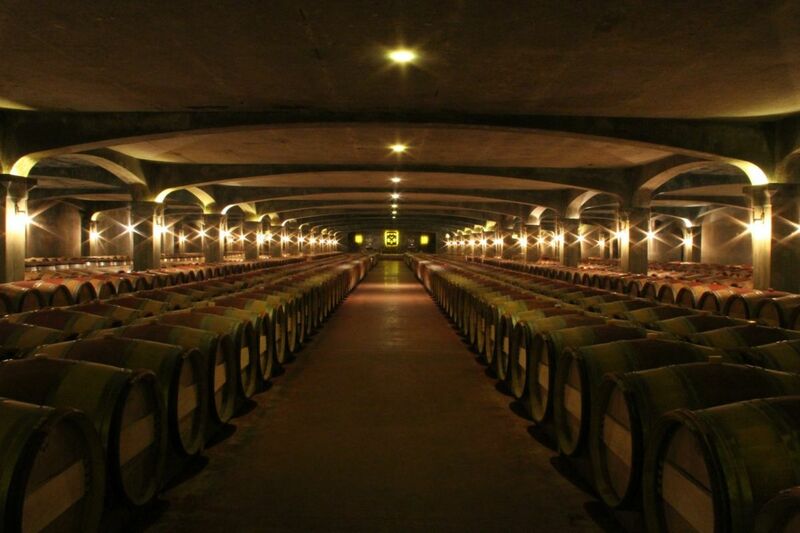 80-90% of production is now their superb red Pessac. Kressmann is clearly ambivalent about whether this sea change is still the best long-term strategy, because good as the reds are, Graves’ real point of difference is its superlative whites. The best Graves and Pessac-Léognan whites balance the fat “come hither” fruit of Semillon and the fresh zest of Sauvignon Blanc. Get it right, and the results can be divine, giving wines with complexity, longevity and real refinement. Get it wrong, and the result can be flabby and overly oak-influenced, or with Sauvignon dominating the mix, searingly acidic with almost Marlborough-esque aromatics. Although there are broad similarities with other full-bodied, oaked styles, there is something uniquely satisfying about two grape varieties joining hands in an harmonious blend. 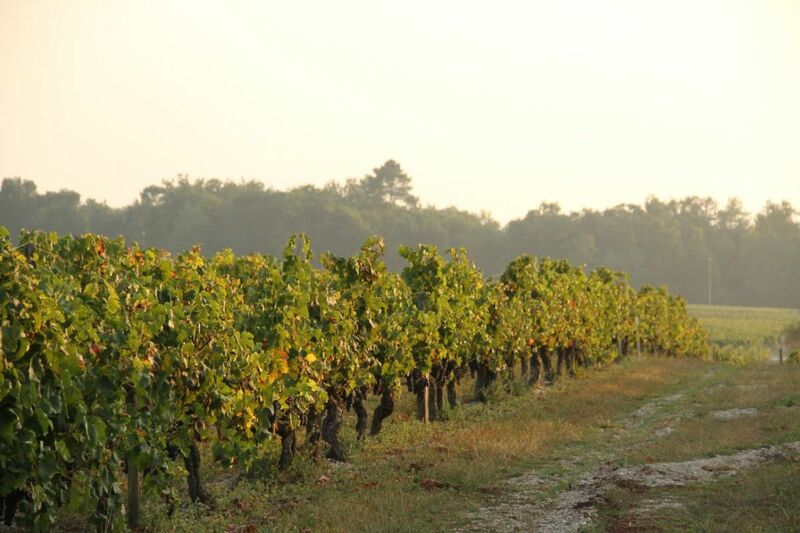 Graves and Pessac are the only Bordeaux “cru” regions with dedicated white wine categories – even Château Margaux’s Pavillon Blanc has to be content with a lowly AOC Bordeaux classification. 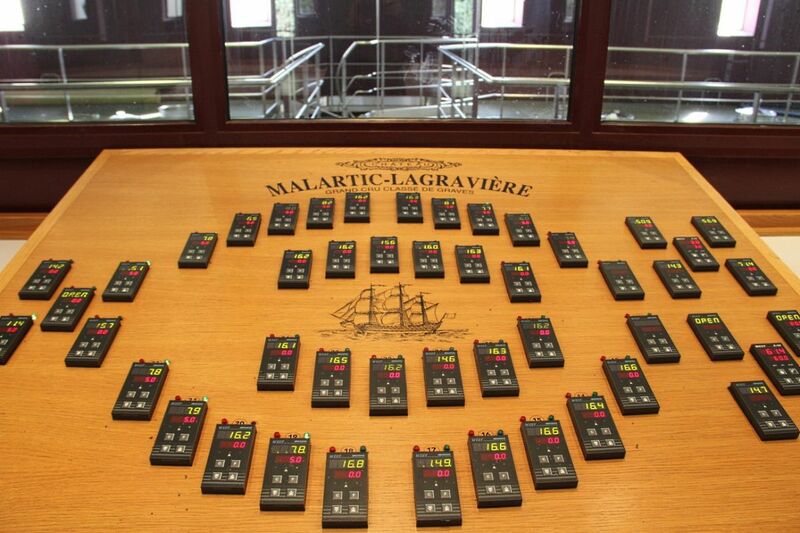 Visiting during the 2014 harvest, I tasted a large selection of both the more lowly white Graves, and the prestigious and theoretically higher quality Crus Classés and Pessac-Léognans. In general, the classifications performed as you would expect, with more consistency and finesse in Pessac-Léognan. There were exceptions – Pont de Brion is clearly an estate to watch in Graves, producing a rich, opulent Semillon-dominated wine that could easily compete with some of its more illustrious neighbours further North. 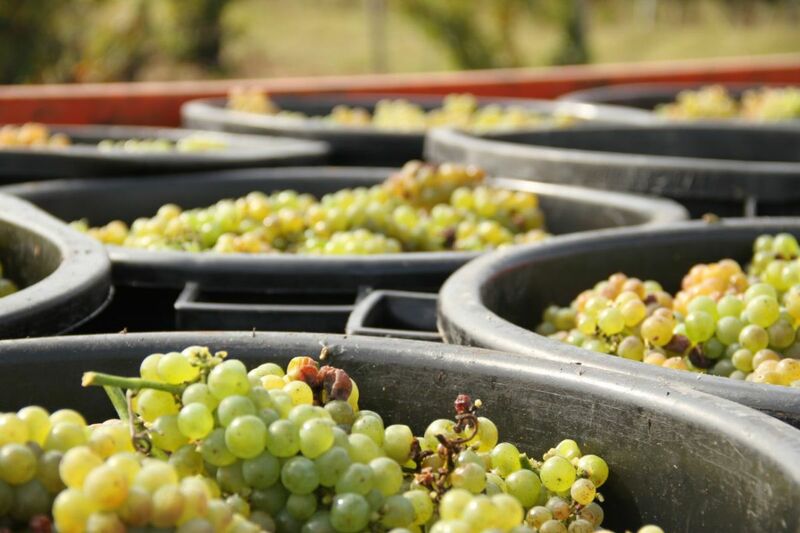 Generally the wines divide between a modern approach – fresher, fruitier and lighter, more Sauvignon-led and less obviously oaked, and the more traditional style, like Pont de Brion. Done well, this can be really thrilling, but it can easily feel tired and over-oaked with insensitive winemaking or inadequate fruit. Fashion, and the favouring of red Bordeaux has played the most significant part in obscuring Graves Blanc, but that has led in turn to relative scarcity. The great white crus such as Haut-Smith-Lafitte, Haut-Brion Blanc and La Mission Blanc are made in such minute quantities that they have become even more expensive and unobtainable than their red counterparts. Worse still, it’s hard to find mature examples of these wines. 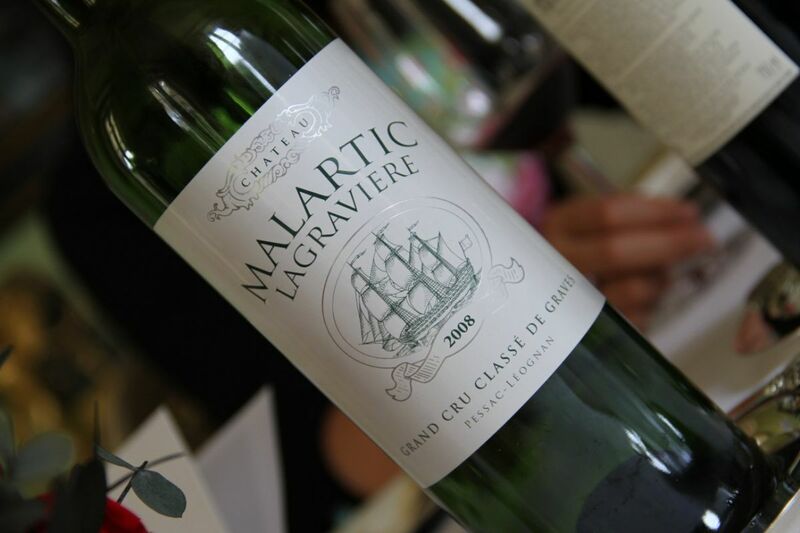 My wow wine of the visit was Malartic-Lagraviere’s stunning 2008 Pessac-Léognan Blanc – a wine with perfect tension between freshness (acidity), body and complexity. Oak is an important component of the top wines, and although it’s rarely overdone in Pessac, five or more years in bottle are often required before the true elegance and refinement of these wines shows at its best. That said, some of the fresher more Sauvignon-dominated styles can provide a lot of drinking pleasure when young. Scarcity gripes aside, there are some wonderful wines representing real value, especially in Graves. Eight of my favourites, all available in the UK, are listed below. I’ve focused on the more affordable wines which retail below £20. They may not be available duty-free at Bordeaux airport, but they’re worth hunting down. Note: tasting notes are for upcoming vintages (2012 and 2013) – check with retailers as many are still selling 2011s. A couple of years age is preferable, and the producers below can be relied upon for good results whatever the year.